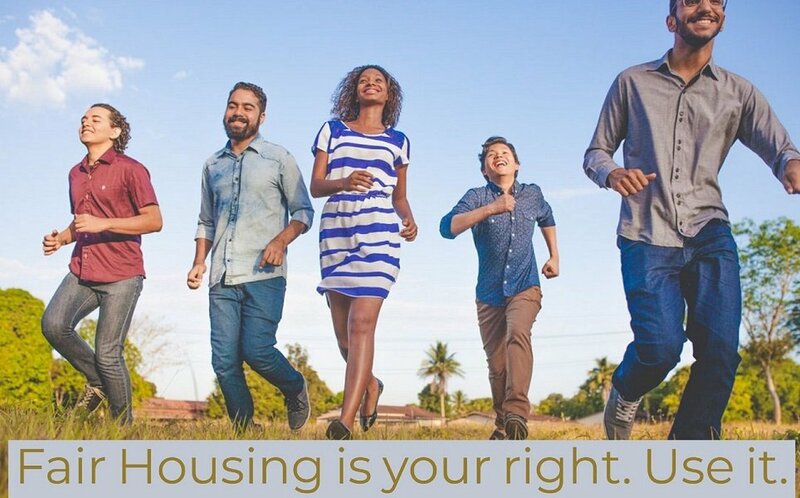 WACOG provides community outreach to educate, counsel and advocate for those in our community who have experienced housing discrimination or who would like more information on Fair Housing. 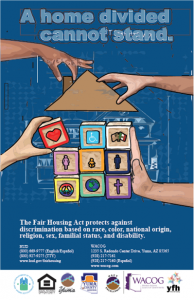 If you feel you have a Fair Housing issue and your rights have been violated, contact A Hand Up Housing Counseling. We will meet with you about your situation and provide you with expert guidance. 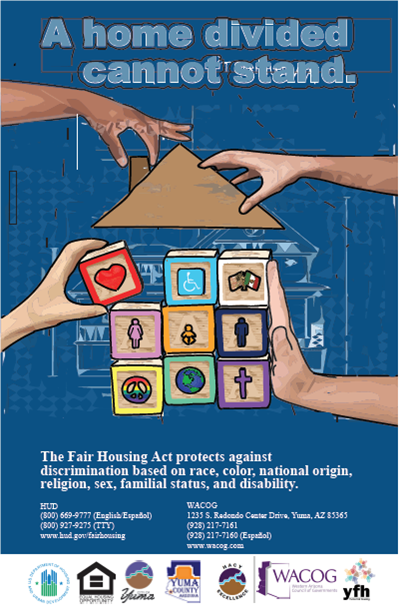 Fair housing is not an option, it’s the law and WACOG Housing Counselors are here to assist.